With spring finally showing signs of peeking through, we are pleased to announce some updates to the DE USURIS blog and a new feature page on the website - THE LIST - which will be an ever-evolving short source for performances and events of interest which is what "DE USURIS" is all about. 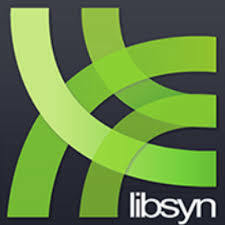 There are also improvements to the podcast archive, including an updated search function, and all of our podcasts are available for free download on iTunes, Stitcher and Libsyn. If you are planning to be AROUND & ABOUT, you will want to check out THE LIST to see what's going on and read the PICKSINSIX Reviews for recommendations, to wit: you "cain't say no" to a terrific pair of Rodgers and Hammerstein musicals, a new planetary destination for Sondheim, or a night in a swanky Berlin hotel. This Week: All roads lead to MEMPHIS! Kicking off the third production in their new home at Ruth Page, Porchlight Music Theatre presents MEMPHIS tonight through June 10th ... Joffrey Ballet celebrates the solstice with Alexander Ekman's MIDSUMMER NIGHT'S DREAM through May 5th ... Lyric Opera's JESUS CHRIST SUPERSTAR opens April 27th and runs through May 20th ... Chicago Shakespeare's MACBETH in The Yard April 25th through June 24th. PICKSINSIX: Mercury Theater Chicago's new venue VENUS presents COMPANY through June 3rd ... Drury Lane SOUTH PACIFIC through June 17th ... Firebrand 9 TO 5 THE MUSICAL through May 20th ... Marriott Lincolnshire OKLAHOMA through June 10th ... HOTPICK: Kokandy's GRAND HOTEL through May 27th ... Hershey Felder through May 15th “Our Great Tchaikovsky” at Steppenwolf's Upstairs Theatre ... Timeline's TO CATCH A FISH April 25th through July 1st ...Chicago Children's Theatre presents Last Stop on Market Street April 24th through May 27th directed by Henry Godinez with E. Faye Butler ... Beckie Menzie and Tom Michael are performing at Davenport’s Cabaret Saturday April 28th at 8 p.m. in A 'JIM' of a Show ... Elaine Dame Sings Ella tonight at Winter's and the Jeannie Tanner Trio at Winter's Jazz Club on May 1st ... Cynthia Cleary presents A Bridge Over Muddied Waters at Davenport’s Cabaret Sunday May 6th ... The place to be for cabaret is Monday Night Live at Petterino's with Denise McGowan Tracy & Beckie Menzie. 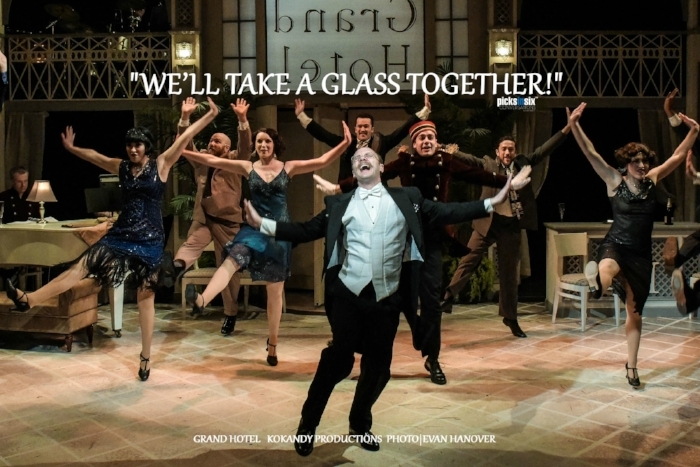 Cast members from Kokandy's Grand Hotel will be in the house on April 30th. Make a reservation today! See you there! PICKSINSIX(sm) a short-form commentary and review platform. Six words. Six comments. All you need to know to go. 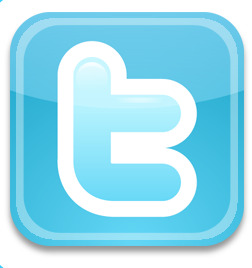 Like us on Facebook, Follow on Twitter. Check out our recent PICKSINSIX reviews and be sure to subscribe to our podcasts on iTunes, Libsyn and Stitcher. NEW FEATURE LINK: Check out THE LIST for everything else AROUND & ABOUT. Special thanks to our sponsor REGUS CHICAGO the market leader in office space, for helping to make our programs possible.